Award winning translation company powered by 100,000 professional translators in over 100 languages. Stepes (pronounced /’steps/) is the language industry leader for next generation, agile, and on-demand translation services. Our innovative and patent-pending online translation technologies revolutionize the manual language translation process to achieve unrivaled speed, quality, and scalability. Stepes helps leading Australian companies gain international success by delivering very fast and highly accurate translation services that are second to none. Australia’s leading companies in financial services, healthcare, software, industrial, mining, and energy industries rely on Stepes’ expert language translation solutions to reach international customers fast. We employ one of the largest teams of professional human translators and subject matter experts in the world who specialize in our client’s technical fields to deliver highly accurate and linguistically fluent translations. 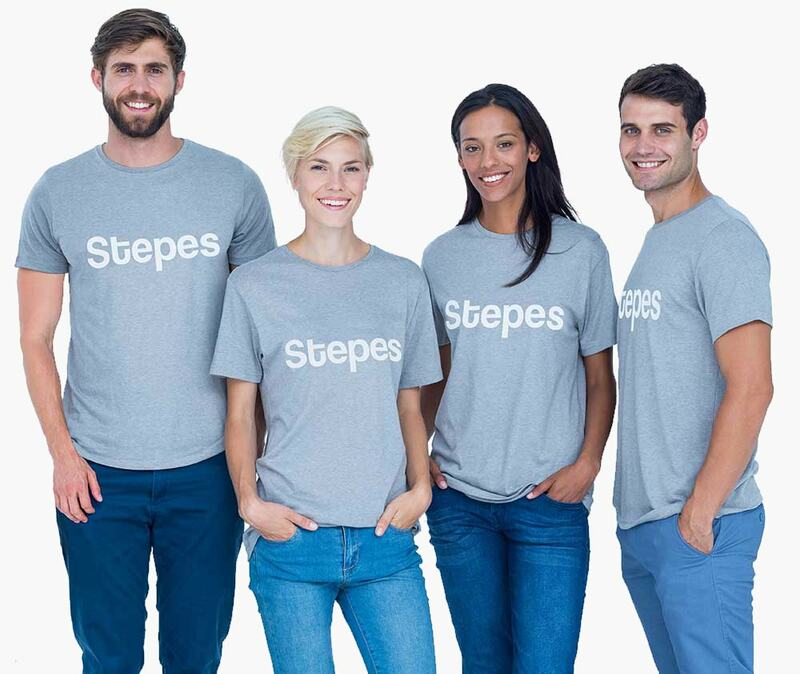 Stepes uses our cloud terminology management and translation memory systems to ensure both linguistic consistency and technical precision for every translation project while meeting our customers’ budget requirements. As the birthplace of the world’s 400 major languages, Stepes is designed from the ground-up to meet today’s digital economy translation requirements for fast turnaround and 24/7 availability. The digital transformation forces businesses to deliver information, including translated content, in real time in order to more effectively compete in both domestic and overseas markets and achieve global success. Modern translation services must be flexible to meet the just-in-time requirements of today’s always-on and continuous translation needs. Stepes’ professional translation services enable our clients in Australia and New Zealand to receive quality translations they can trust anywhere and anytime so they can reduce time-to-market and accelerate intentional growth. We have simplified the entire translation services process onto an easy-to-use online model similar to what Amazon, Kogan, and Temple & Webster have done to the retail industry. You simply upload documents you need translated and receive an instant quote. Upon your confirmation, translation kicks-off right away with our pre-approved translators matching your subject matter fields. Simply download the file when the translation is complete. You can finally have your voice heard by rating the translator’s performance. Translators you consistently rate 5-stars will become your dedicated linguists for future translation requests. Whether you are in need of translations in French, Mandarin Chinese, Bengali, or Brazilian Portuguese, we have the linguistic experts and subject matter expertise to match your language requirements. We are so confident that you will be amazed by the speed and quality of our translation services we offer a 30-day money back guarantee. Don’t just take our word for it, try our on-demand translation services today and realize your international business potential. Looking for Enterprise Translation Solutions?